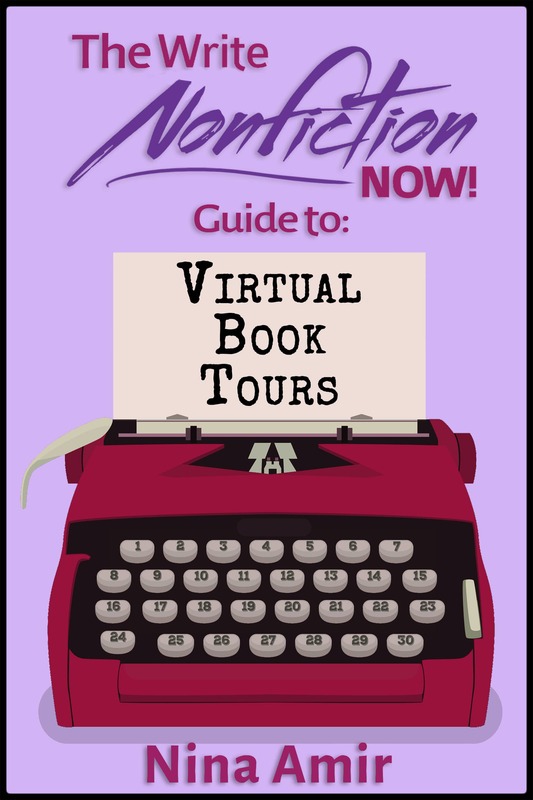 6 Elements for an Outstanding Nonfiction Book Proposal - Write Nonfiction NOW! If you want to attract a literary agent or an acquisitions editor from a publishing house, you need more than unique and necessary book idea, a manuscript, or an author platform. 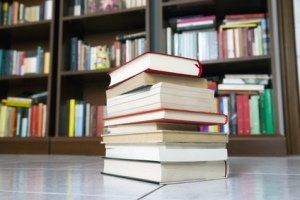 When a publishing professional contacts you or responds affirmatively to your query letter, it’s a requirement to have a book proposal written, edited and ready for submission. 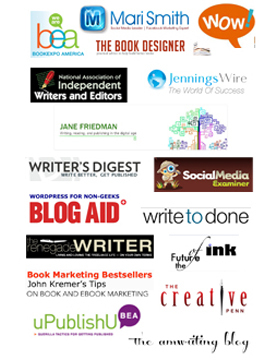 When you are submission ready, you can move on to the next stage of the publishing process. 1. Focus on one convincing argument. Every section should argue for one thing and one thing only: the marketability of your idea. If you can convince an agent or an acquisitions editor that your book will sell well in a target market, you’re on your way! 2. Remember you are part of the equation. You also need to provide strong evidence that you are a good business partner for a publisher. You are basically asking the publisher to become your venture capital partner and financially back your book project. You need to prove that your product (your book) is viable and that you have what it takes to produce it (write it) and help sell it. That means you need to show evidence that you have an author platform—a built in readership in your target market. 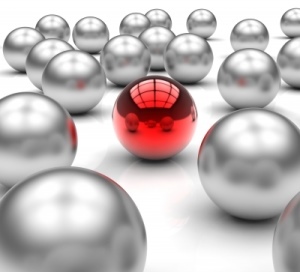 You create this with visibility, reach, authority, and influence. And you have to produce a realistic promotion plan based upon that platform. 3. Make it about business. It’s a mistake to think your book proposal is a personal letter to the agent or acquisitions editor. It’s not; it’s a business proposal. It should be written in the third person in a businesslike manner. 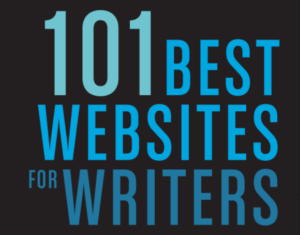 The overview can have humor and show your voice, as can the chapter summaries, but much of the writing needs to be straightforward and to the point. It’s easy to get carried away in an attempt to influence the reader and end up with double the pages you need in your proposal. Keep your writing tight and focused. Don’t overwrite. Avoid redundancy. It’s a great idea to have someone read your proposal and edit it—a proposal expert. 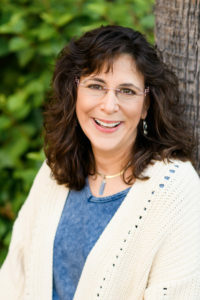 Avoid terms and phrases like “the first,” “the only,” “the book you’ve been waiting for,” and “the next bestseller in its category.” Don’t make promises you can’t keep, like that you will get a foreword or testimonials from celebrities or thought leaders you don’t know and with whom you have no connection. Be realistic and believable. You need not do anything out of the ordinary to catch an agent or acquisitions editor’s eye—if you have crafted a book that will sell. Publishing professionals appreciate a well-done proposal that provides all the requested and necessary information without trying to jump through hoops at the same time. Your idea should speak for itself. The supporting information you provide is all that is necessary—if you’ve made convincing and believable arguments for the marketability of your idea. As you write your book proposal, remember to use the activity as a creative opportunity to create the best book idea possible. 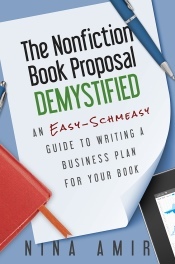 Many of the proposal sections provide a chance for you to consider if there is a way for you to improve your idea so it does a better job of targeting the market and filling a unique and necessary place in the category. 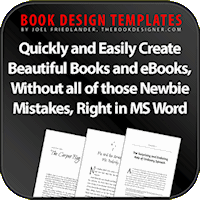 If you just slap the required information into your book proposal, you will have done what is necessary, but you will have missed your last chance to refine your idea and impress agents and editors as well as readers. Look at the information you gather in that business plan, and then retool, revise and re-angle until your idea is polished to a high sheen. That’s when it will stand out and get noticed. 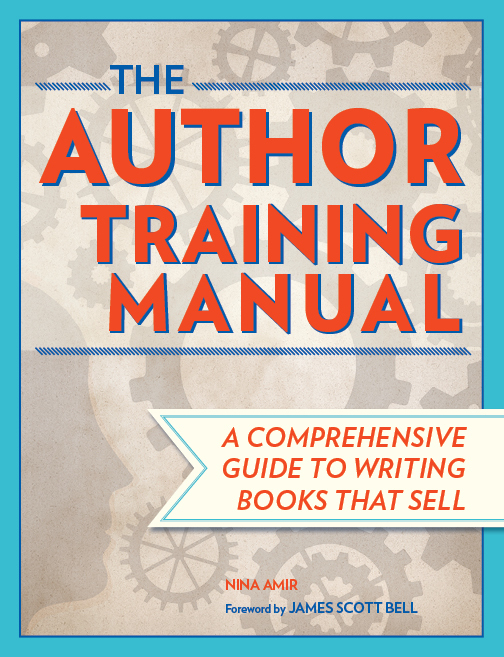 For more information on how to write a book proposal and evaluate your idea, and yourself, at the same time, read The Author Training Manual. 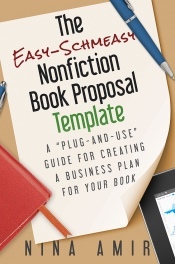 You also can check out the Easy Schmeasy Book Proposal Template, a great companion to the Nonfiction Book Proposal Demystified. Or contact me for assistance.